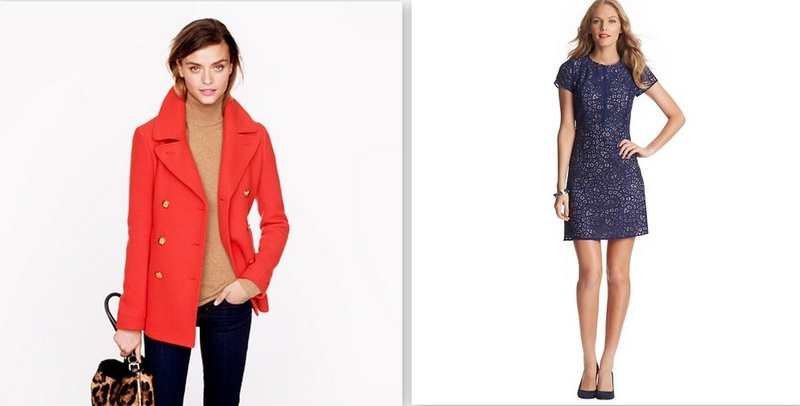 Loving J Crew's Fall stuff. Gorgeous. I just bought their boyfriend sweater with the leather pockets. So excited. Love the first sweater, gorgeous. Don't forget to stop by and link up tomorrow, Thursday, for my weekly Tres-Chic Fashion Thursday Link Up.